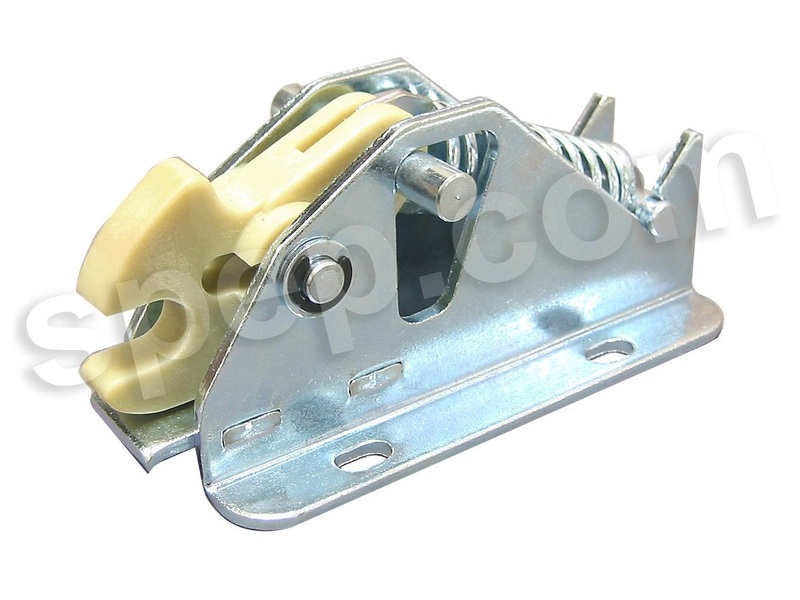 This specific type of latch is spring activated, which enables the mechanism to fasten without manually securing it. Pushing the door shut or allowing it to shut is the only action needed to engage the latch and secure the door, though the latch must be opened manually. Slam latches are mechanical closure devices that allow drawers, doors – in a number of applications – and cabinets to be pushed or slammed closed securely. Common uses for slam latches include utility boxes and sliding doors which are often closed with some force. A particularly rugged type of latch, the slam latch is well suited for industrial, construction, transportation and residential applications in which long life, high frequency usage and continued performance are essential. Common materials used in the fabrication of industrial latches include steel, stainless steel, zinc and high strength plastics, all of which are often coated for further strengthening and protection. Latches are ideal closure fixtures for doors, drawers, trailers, farm equipment and industrial machinery and many aircraft applications. Door latches, gate latches and cabinet latches are all commonly used with some regularity and therefore, like slam latches, are required to be high strength and durable. Slam latches are designed in order to withstand the effects of stress and force as the retaining bolt in the latch automatically withdraw and secure the component in the closed position. The versatility of a slam latch is reflected in the many different types available according to specific applications and stress loads. Push button, single point, multi-point, rotary, slam bolts and paddle rotaries are among the most commonly used types of slam latches and each achieve the same purpose of automatic closure. The type of slam latch employed often depends on the application. The push button slam latch, for example, is designed for top opening lids. 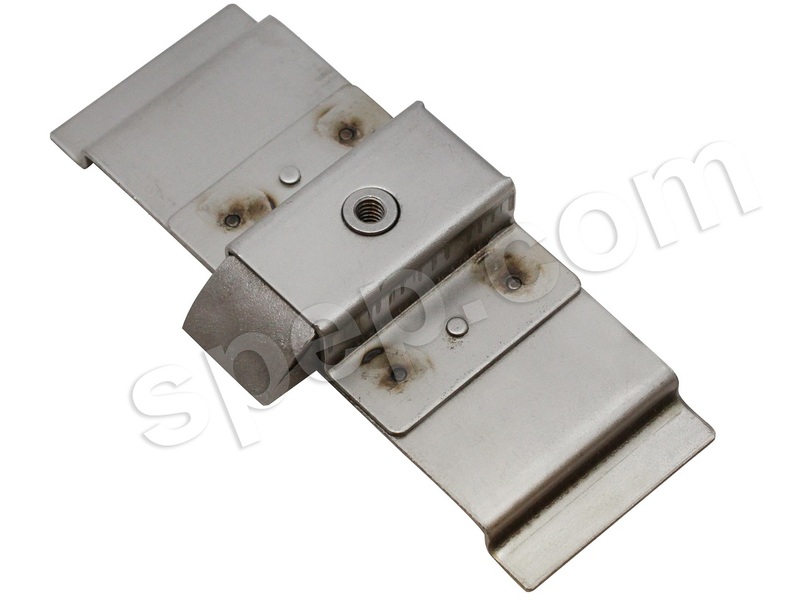 Slam latches are manufactured by molding metal or plastic into the main body of the latch and additional pivot pins. The body, pins and spring are then assembled into the finished component of the latch. The basic design of a slam latch involves one enclosed spring mechanism with a sliding pin as well as a separate component with a notch or curve into which the engaged pin is pushed by the spring. Either the notch or the pin is curved in such a manner that the spring activated pin can slide only in one direction. The force of the door slamming or shutting pushes the pin into the curve or notch. Once in place, the angle of the curve prevents it from retracting, thus activating the latch and securing the door. Slam latches either have a knob or lever which recoils the spring, allowing the pin to be removed and the door opened. Slam Latches Slam latches, like all latches, are a type of mechanical hardware used to close and secure doors, gates or windows.